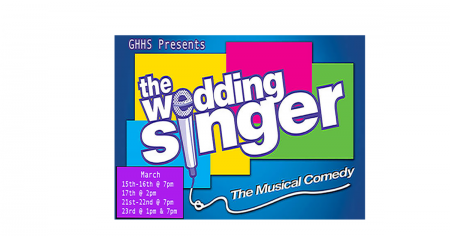 Gig Harbor High School Present the Musical Comedy of The Wedding Singer. Bring the whole family to see the talented GHHS drama students in the fun affordable production. Support your community High School and the talent that they will share.